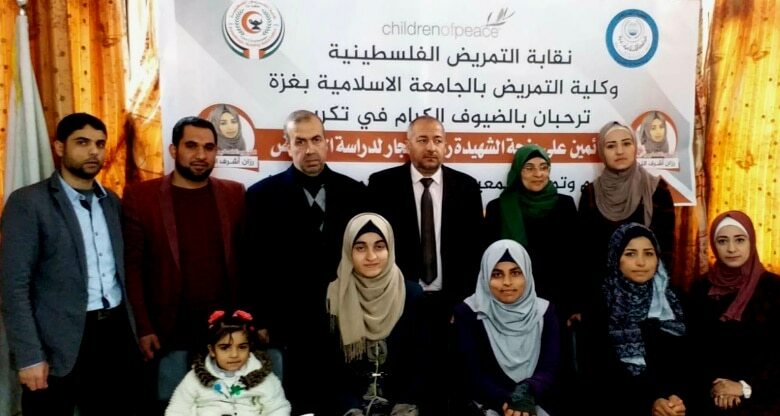 On Sunday, 20 January 2019, three Gaza students – Ansam Alqasas, Asma al Najjar and Sali Hanouna received the 2018 – 19 Children of Peace Razan al Najjar Nurses Bursary Award. It was a proud moment for everyone at Children of Peace. The successful recipients were chosen by our Selection Panel – Richard Martin, President of Children of Peace, Bursary Coordinator Dalia al Najjar and Dr Richard Sloan MBE. 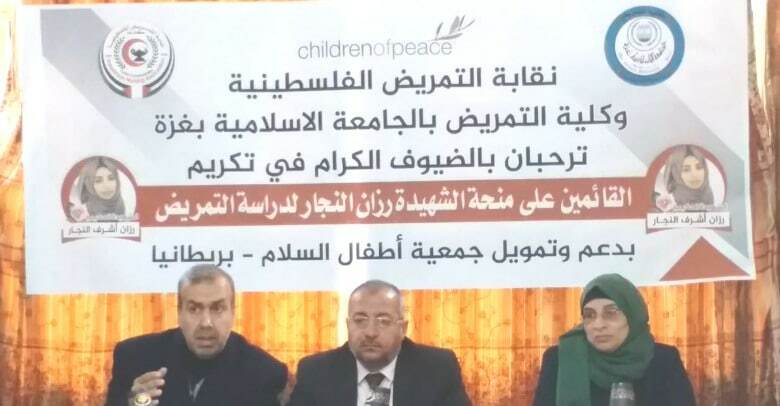 The Presentation was held in Gaza City by Dr Ashraf Y. Eljedi, Dean of the Faculty of Nursing at the Islamic University of Gaza, Khaleel Aldeqran, Head of the Palestinian Nursing Association and Sabreen Al Najjar, the mother of Razan. The Razan al Najjar Nurses Bursary Award document with Sabreen al Najjar and Ayah al Sisi (fundraiser for PNA). 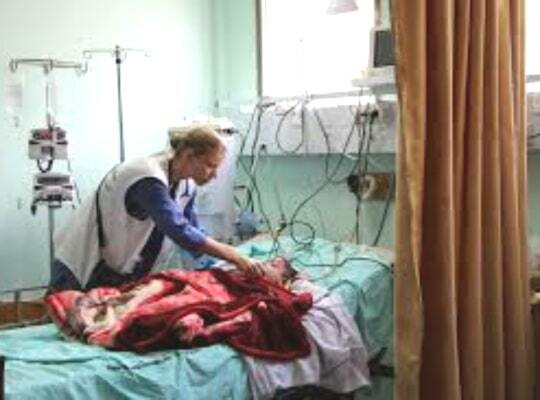 The Razan al Najjar Nurses Bursary is an annual Children of Peace Award and will be granted in August each year in partnership with the Palestinian Nurses Association, Gaza. 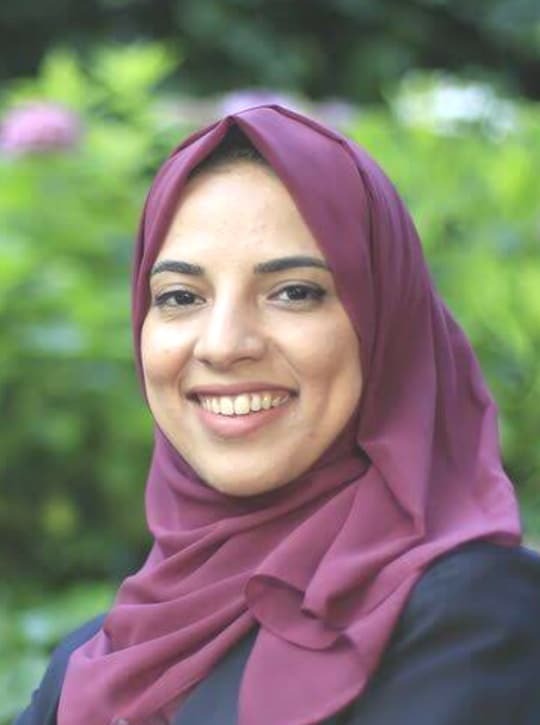 The Bursary is in honour of the memory of Razan al Najjar, a 21 year old Palestinian paramedic shot dead during the Right of Return protests at the Israeli-Gaza border 1 June 2018. In any conflict the way forward for peace is to listen and hear the narrative of each side. Closing down contact allows bitterness and bigotry to flourish. It’s all about dialogue. Peace arrives when former enemies become friends. Too many outsiders intervene in the Israeli Palestinian conflict bringing with them their own agendas, prejudice and resentments. This outside interference has played a not insignificant part in stalling the prospect of peace, of reconciliation and understanding. For the people living each day through this conflict its impact takes a devastating toll in physical and mental health. We need to listen to all sides first, before we act. 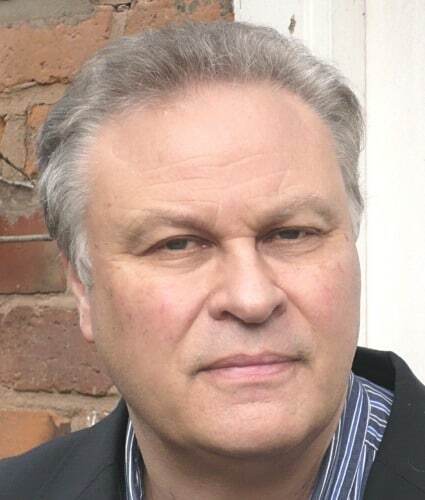 Richard Martin FRSA, President & Founder. Interview with Jesseca Manville plus her regular report. Alarming reports of the humanitarian crisis facing 1.8 million Gazans. We welcome Rational Games, Hila, and Zochrot. Professor Sarah Brown talks to Jess Manville our Israeli correspondent. In the latest of her despatches, Dalia Al Najjar discusses the changing role of women across the MENA. Several teams are entering to raise funds for Children of Peace. Israeli journalist Jesseca Manville looks at the key role played by Israeli women in peace-building. Latest news from the region, including comment by a former Palestine military governor, on US aid cuts. This February 2019 alarming reports emerge of the existential and humanitarian crisis facing 1.8 million Gazans. Gaza has been experiencing mass emigration in recent months via the Rafah Crossing with Egypt, with almost half of those leaving choosing not to return. Most that chose to emigrate are young and educated. 36,000 left Gaza between May and September 2018 and only 17,000 returned. There are signs too of a crisis in the Gaza health system. Israel’s security cabinet has been informed by IDF officials that Gaza’s health system is on the verge of collapse. 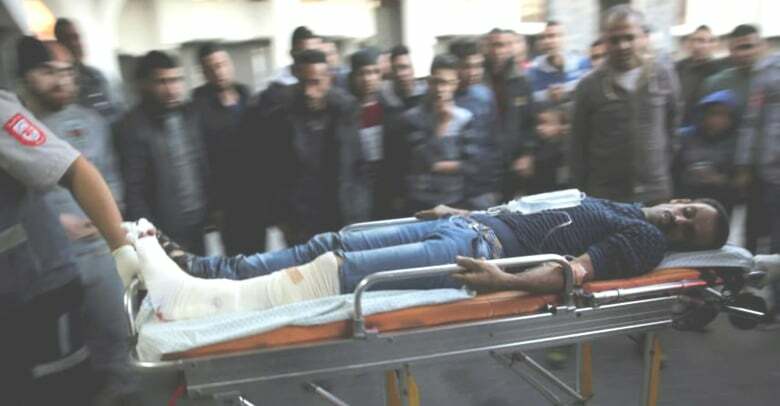 Confirmed reports show that 6,000 Gazans with bullet wounds are still awaiting urgent operations. Gaza is seriously short of doctors, particularly specialists as most have emigrated. Hospitals are missing 60% of their required drugs, particularly generic drugs, antibiotics and painkillers. Hospitals in blockaded Gaza have reduced expenses by closing departments, with most of their efforts focused on providing initial treatment in the emergency rooms and trauma wards. There is almost no way that patients with cancer, diabetes or dialysis needs can be treated; they are simply being sent home. The Palestinian Authority is supposed to transfer 150 million shekels (US$41.6 million) to Gaza annually for medical equipment and drugs, but the ongoing dispute between Fatah and Hamas has meant the payments have stopped. Children of Peace welcomes new affiliate members to our Coalition of Peace – now the single, largest peace network across the MENA. Rational Games is an officially registered nonprofit foundation in the United States and in Germany. We are dedicated to supporting the creative use of games and play to resolve conflict. 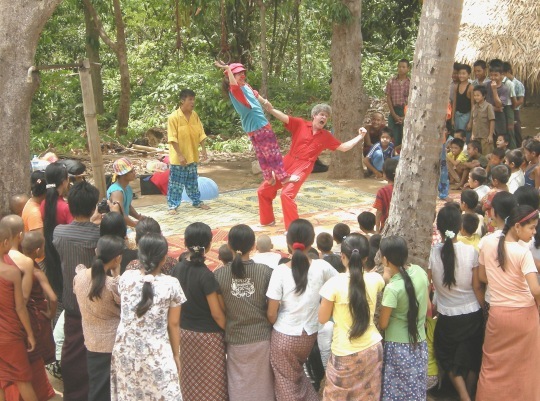 Our definition of play ranges from sports projects (primarily in Africa) to a video game for peacebuilding in Lebanon, a street theater project in Malaysia and various refugee integration efforts in Berlin. The common theme is that all involve some sort of creative use of games and play to bring disparate people together. We fund these small grants primarily through proceeds raised through (playful and arts-based) teaching, coaching and consulting negotiation skills, mostly to senior executives in the private sector, but also in service to the new diplomats in the German and South Korean Foreign Ministries. Sometimes we actively consult on live negotiations in the “real world”, building on my experience as a partner at Price Waterhouse Corporate Finance, as a strategic consultant at McKinsey and a trade negotiator in the US Administration of George Herbert Walker Bush. Our interest in the Middle Eastern region is deep. 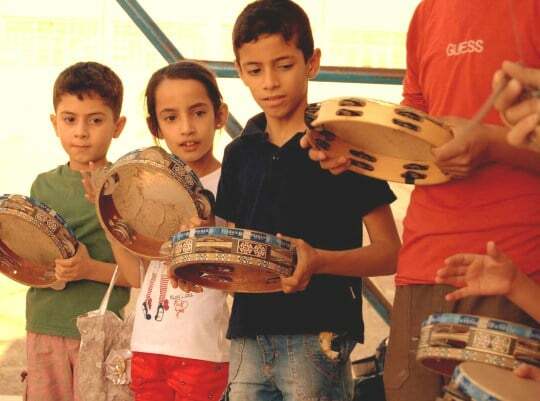 To date, particular projects have been Capoeira4Refugees in Jordan and Iraq and the new Hub Project aimed at bundling small projects throughout the Middle East. While our grant giving criteria have so far not focused particularly on geography, it is clearly in this part of the world that our idea of games and play has special resonance. We are especially impressed by Children of Peace’s non-partisan approach, the thematic and regional grass roots reach of projects and the firm backing from notable public figures not only from politics, but also sports, the arts and industry. We share values here: the values of shared humanity, the power of play and a particular commitment to protecting children. Hila’s office is located in Jaffa, Israel. However, its activities take place all over the country, especially in peripheral areas only within the green line borders of Israel. Hila was founded as a grassroots organization in 1987 to train, empower, and assist parents of school age children from disadvantaged groups in Israel – Jews and Palestinians. Our aim is to improve the education available to these children. Hila’s vision is of a plural and equal public education system for all Israeli citizens regardless of gender, color, religion or ethnicity. 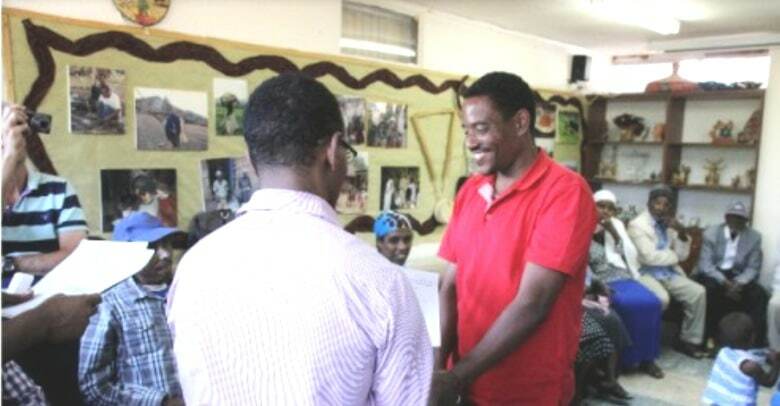 Hila is the only professional organization that trains parents to establish committees and become involved in their child’s school and in the local community as agents of change. The list of Hila’s achievements is long and varied. Several notable examples: Hila’s graduates have improved pedagogical and physical infrastructures in numerous schools; they have introduced civil democratic processes into schools of communities which are often excluded from the democratic process. Hila managed to get the Ministry of Education to publish its main announcements in the Arabic language as well; Hila practically saved the future of numerous children that were wrongfully placed in special education due to culturally biased decisions. 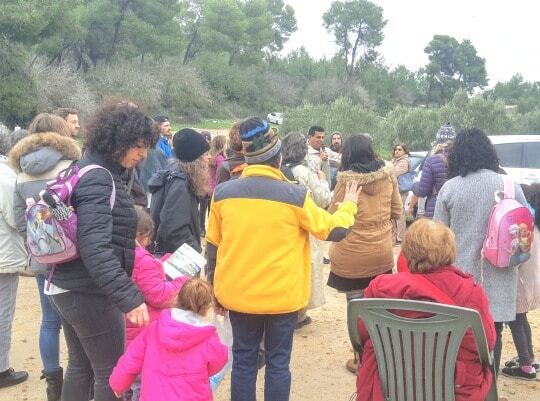 Parents from various disadvantaged background (Jews and Palestinians) meet in Hila’s activities on a shared intimate concern – their children – and become active and involved citizens for equal society. Zochrot is a pioneering grassroots organization working within Israeli society to promote public awareness of the ongoing Nakba and to advocate for the right of return of all Palestinian refugees displaced in 1948 until today. Since 2002, Zochrot has been challenging Israeli society to commemorate, witness and acknowledge the Nakba, which currently exists at the margins of mainstream discourse and is laden with stigma. The Nakba, ‘catastrophe’ in Arabic, is the mass destruction and depopulation of Palestine in 1948 during the war that led to the founding of the state of Israel. Palestinians who were expelled during the Nakba have since become the largest refugee population in the world according to the UN. Within Israel, a quarter of a million Palestinians lives as IDPs and are denied the right to their land, homes, and property while the millions of refugees living under Israeli occupation, are unable to return to their homes from which they were expelled. Zochrot’s mission is to initiate, support and sustain public discourse about the Nakba and its ongoing effects, particularly as it relates to Palestinian refugees. We believe that an acknowledgement of the past is the first step toward addressing and taking responsibility for its consequences and thus hope to help craft a realistic resolution of the ongoing Nakba that incorporates the right of return as a necessary condition for peace. For the past 16 years, Zochrot has created sustainable projects aimed at fracturing the hegemonic system of power that suppress Palestinian narratives and challenging the taboo in Israel over the Nakba and the return of Palestinian refugees. Zochrot’s campaign to change public discourse is multilayered and complex. By working in various fields and with different methods and approaches, Zochrot implements both large-scale projects which address the greater public as well as smaller participatory projects that sustain and nurture a pool of change agents who can create a greater impact in their individual communities and amongst their peers. 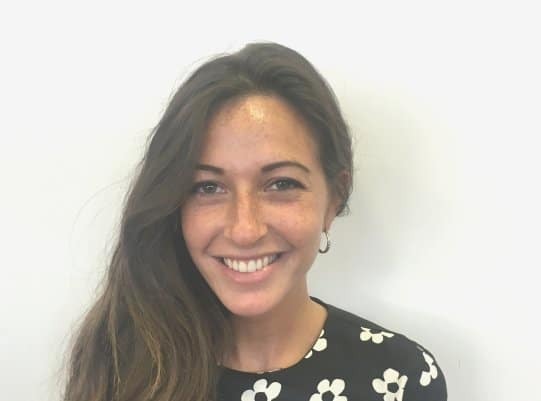 In the latest in her series of interviews Children of Peace Trustee Professor Sarah Brown talks to Jess Manville our Israeli correspondent. Sarah Brown: Could you tell our readers something about your background and what led you to journalism as a career? Did your MA in Conflict Resolution have any impact on your decision? … uncovering the facts whilst at the same time, presenting a plethora of views to a reader. In my opinion, there is no more interesting a place to delve deeper than in the Israel-Palestine context, around every corner there is fascinating political matter or a cultural venture . Having gained my first degree in History, this process of analysing information is something I have become well-versed in. Depending on one’s style of journalism, it can be a polarising or a unifying pursuit. I endeavour to do the the latter when I write stories by presenting the conflicting debates as well as the shared narratives. My MA in Conflict Resolution definitely provided me with the tools to actualise this. SB: In the past you’ve worked as a Parliamentary Aide to Ivan Lewis, former Shadow Secretary of State for Northern Ireland. Do you see points of contact between the conflict in Ireland and the situation in Israel/Palestine? JM: Northern Ireland is often used as a model for 'conflict resolution' by academics alike in Israel and Palestine. Both are primarily rooted in issues of national identity, and secondly in matters of religious differences. The Palestinian cause has increasingly resonated with the Catholic cause within which they see parallels in their fight against ‘colonial oppression.’ On my previous visits to Belfast, I always found it fascinating to see how many Palestinian flags were raised throughout the city as well as peace walls daubed with Palestinian symbols. However, drawing sweeping parallels across outwardly ‘similar’ conflicts is problematic. For starters, the conflict in Israel-Palestine has become internationalised with countries like Iran and the US playing influential behind-the-scenes roles. Whilst there were outside efforts, especially from the US, to mediate between actors in Northern Ireland, it did not have the same strategic interest of international players — this definitely makes the Palestinian conflict harder to resolve. Whereas Northern Ireland had relatively peaceful European neighbours, the regional context in the Middle East is much more unstable. For as long as the reconciliation process remains stalled between Fatah and Hamas, the absence of one official body to negotiate with only contributes to the intractability of the conflict. SB: What factors made you decide to move to Israel? And what do you find most positive about life in Israel and what more challenging? … I was inspired to further my knowledge in the field of conflict resolution and thought – what better a place to explore the dynamics than in Israel. Here, I was able to unpick some of my unanswered questions, gain a theoretical understanding into the politics and psychology as well as training in mediation. I was also taught by professors who had direct experience in negotiating peace deals such as the Oslo Accords. The most positive part about living in Israel is definitely the hummus; and the most difficult is going to the bank – Israeli bureaucracy is an infamous nightmare! No, but seriously, the most important element of my experience so far has been meeting like-minded people — both Israelis and expats — who are involved in a whole host of pro-peace organisations that seek to promote dialogue on both sides. The most difficult element is the unavoidable nature of the conflict, the proximity of the West Bank with the wall and the settlement blocs dotted around is a constant reminder of the intractability of the situation here. SB: What are your hopes and predictions for April’s elections in Israel? JM: In an ideal world, a left-leaning bloc formed of centre and left-wing parties would garner enough seats to form a government. Whilst the polls are indicating that incumbent Benjamin Netanyahu’s Likud will comfortably win enough seats to form a government, if he is indicted for bribery before April 9th, the odds of his reelection reduce. Centrist frontrunner Benny Gantz is one to watch out for. Whilst he has up until now remained silent, he has been dubbed Bibi’s biggest rival. 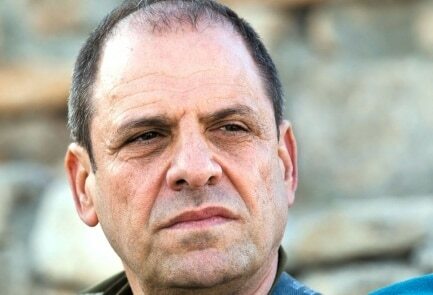 Israelis tend to prioritise security needs above other issues and Gantz, who is a former IDF chief of general is perceived as a real contender against Netanyahu (known as Mr Security). SB: What are your views on the way news stories about Israel/Palestine are reported in the British media? JM: I think that often the media, and not just the British news outlets, tends to present stories in either black or white. The situation in Israel-Palestine is brimming with nuance, and for members of the public that are not necessarily completely informed about the historical context or the political developments, news pieces that sensationalise things such as Palestinian terrorist incidents or the conduct of the Israeli army on the border, can be misleading. Also, like in most situations, the media tends to focus on the violent elements of the conflict and less on all the wonderful work undertaken by peace-building, pro-dialogue NGOs. 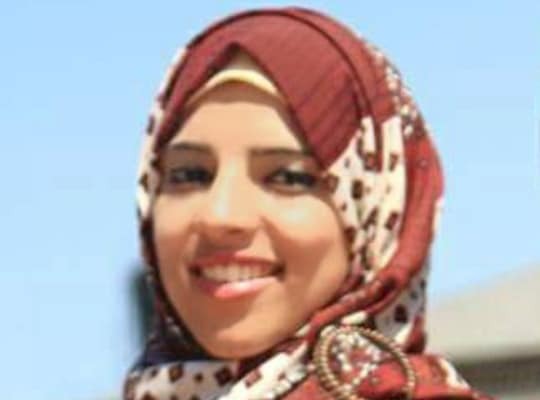 Our Gaza correspondent Dalia al Najjar focuses on the changing role of women across the MENA. Education is a key instrument to improving individuals’ well-being and societies’ economic and social development. In the MENA region access to education has improved dramatically over the past few decades, and there have been several encouraging trends in girls’ and women’s education and participation in the community. These trends were created by empowered young women who decided to root out the barriers which slow them down. On the other hand, Gaza, amazes everyone with its women’s empowerment initiatives even though it’s unfit for human life, has no clean drinking water, a collapsed health care system, the very populated narrow strip is full of sorrow, traumas, poverty and hope, lots of hope! Young women in Gaza has been loud and bold entering male-dominant occupations. Turning a deaf ear to all the critics, young women and girls in Gaza are paving a new path for their dreams and roles in the community. Young girls are becoming everything from community leaders to drummers, singers and musicians. There has been a trend for women establishing sports teams and schools, there is a female basketball team in which 70 young girls train, a female boxing team and even a baseball team! Having a baseball team in Gaza and the participation of females in it, is an achievement in itself, because of the conditions of the blockade, and because of the societal outlook that rejects female participation in sports. One example that got my attention was a story about the first Karate training program for visually impaired girl in the Arab world. Inspired by Her brother Mumin, who is also visually impaired, and who won the third place in the Dubai International Competition in 2016. Mennat Allah Al-Bitar is the first visually impaired female Karate player in the Arab world to play combat sport. Before she started training, she went through many psychological support sessions to prepare her to deal with any societal criticism. 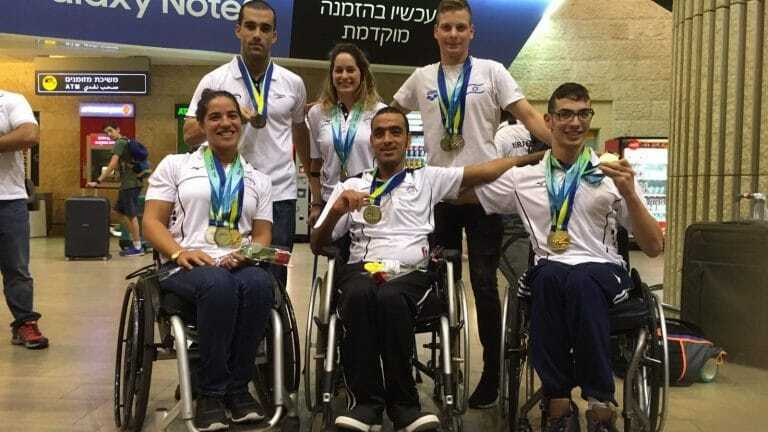 According to Ultra Palestine news, the occupation authorities arrested the visually impaired karate players team trainer on his way back to Gaza and he was arrested and charged with “training terrorists” back in 2016. Last week the Palestinian Minister of Labor, Maamoun Abu Shahla, stated that the unemployment rate among women in Jerusalem is 85%, while in the West Bank 32.1% and 73% in the Gaza strip. 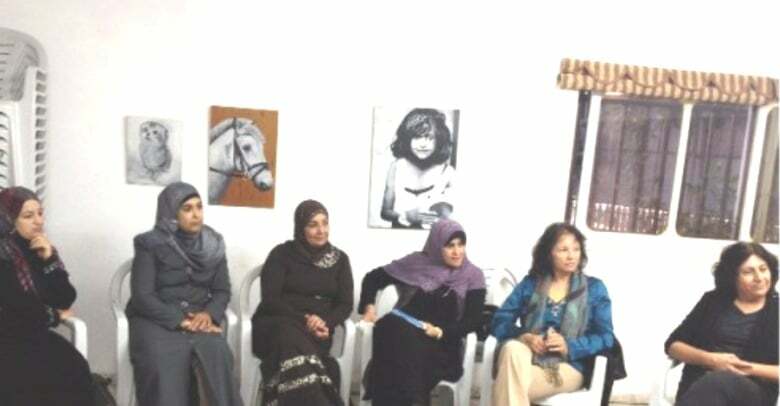 All this indicates that here is a lot to be done to empower women in Palestine and in the MENA in general. Stronger women break the social barriers and they create a fertile environment for the growth of open-minded generations. An annual road running event, including races over the marathon, half marathon, 21km, 10km and 5km distances, that takes place on the streets of Bethlehem, Palestine. It was held for the first time 21 April, 2013, and has been held annually ever since. This year several teams are entering the Palestinian Marathon to raise funds for Children of Peace. Please check Children of Peace Twitter for updates. One team is led by Connor Shorten (pictured below). You can support them. 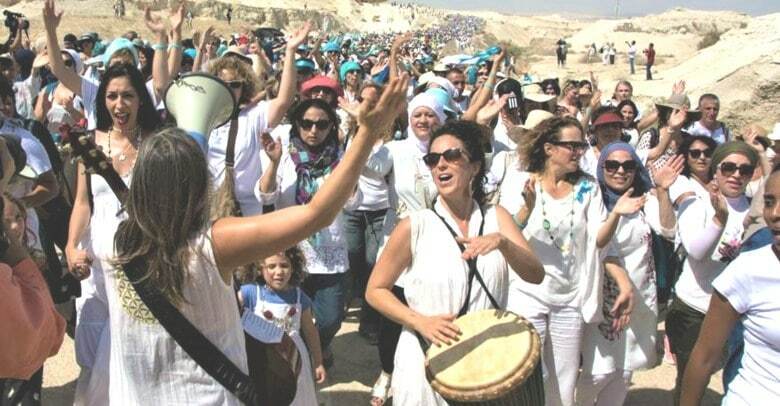 In the latest of her regular series, Israeli journalist Jesseca Manville takes a look at the key role played by Israeli women in peace-building. Throughout history, women’s role in peacebuilding has often been overlooked and underestimated. 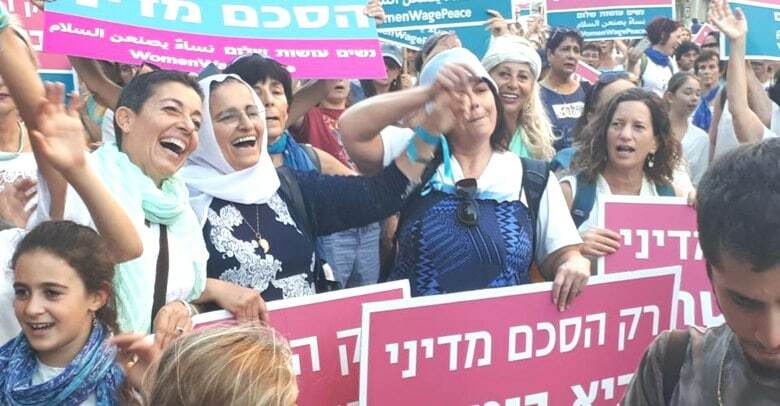 Inspired by the the women’s peace movements in Northern Ireland, Liberia and Guatemala, women in Israel are taking things into their own hands in the hopes of steering their country towards dialogue. “Men have not succeeded up until now in achieving peace, it is time to give women a chance,” Rabbi Sara Cohen said. Cohen is the Southern Arava Regional Coordinator for the grassroots movement Women Wage Peace (WWP) – an affiliate of Children of Peace. Over the past decade studies have shown that the inclusion of women in negotiation-mediation efforts significantly increases the success of peace deals and in turn, can inhibit societies from slipping back into patterns of conflict. 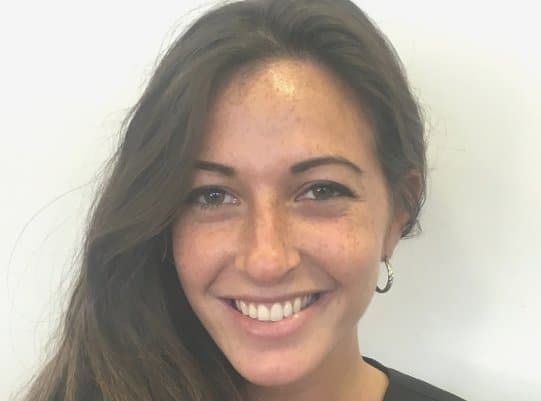 “Women bring a fresh perspective, a different voice, an alternative angle with less focus on the ego,” Vered Saldinger WWP’s spokesperson said. 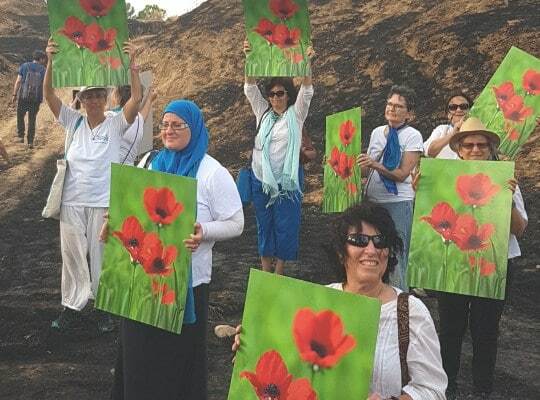 Women Wage Peace (WWP) was founded after the 2014 Gaza War by a group of soldiers’ mothers, spurred on by the pain of watching their children go off to fight in a deadly conflict. Initially numbering a mere 40 in its fledgling days, it now has a 40,000 strong membership and has been dubbed as the largest growing peace movement in Israel. Its aim is simple: to bring about a political agreement to the conflict that incorporates women in all aspects of decision-making, subsidiary is redressing the inequality balance. 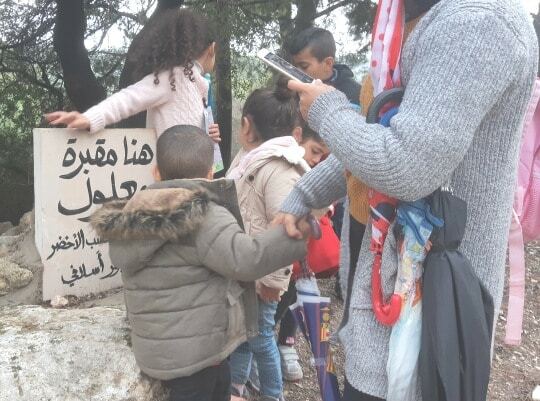 A shared experience of sisterhood and motherhood underpins the organizations sentiment, that women on both sides of the fence – in Israel and in the Palestinian territories – share similar concerns about their children’s future. At the core of ethos is UN Resolution 1325 that says women are key to promoting a sustainable peace process. “It focuses your attention – this is for me, this is something that I can contribute to with sisterhood as the automatic starting point to begin a conversation in any mixed group,” Rabbi Cohen said. From Jews to Palestinians, religious and secular, Mizrahi and Ashkenazi, urbanites and those living in the periphery, right-wingers and left-wingers, centrists, new immigrants, veteran Israelis and even those from settlements – WWP is open for everyone. And its this all-inclusive basis that makes it so special, the common denominator being womanhood. It is not without criticism though. It’s broad base often means that it is attacked from both ends of the political spectrum often for being “too vague”, and for failing to encompass clear solutions. “Some people really resent the cause, some are bothered that left and right go hand-in-hand in our movement but we are trying to bridge the gap and believe if you go to the heart of the matter, we find that at a people-to-people level we have a lot in common,” Saldinger continued. Women’s movements provide a much-needed counter to the militaristic elements of Israeli society, so intertwined with stereotypes of masculinity. The Palestinian government has recently forfeited $60m worth of funding from USAID, fearing that it will be vulnerable to legal action relating to terrorism charges due to changes in US legislation. This will affect projects in health and education as well as security funding. The Palestinians have suffered from other recent cuts, including substantial aid from the World Food Programme due to lack of funds. Israelis as well as Palestinians are concerned about these cuts as they may have an impact on security. You can read more at the UK Independent newspaper and the Washington Post. Malaysia is one of many countries which place barriers in the way of Israeli athletes. IPC President Andrew Parsons made the following comment on the decision to seek a new host for the championships. 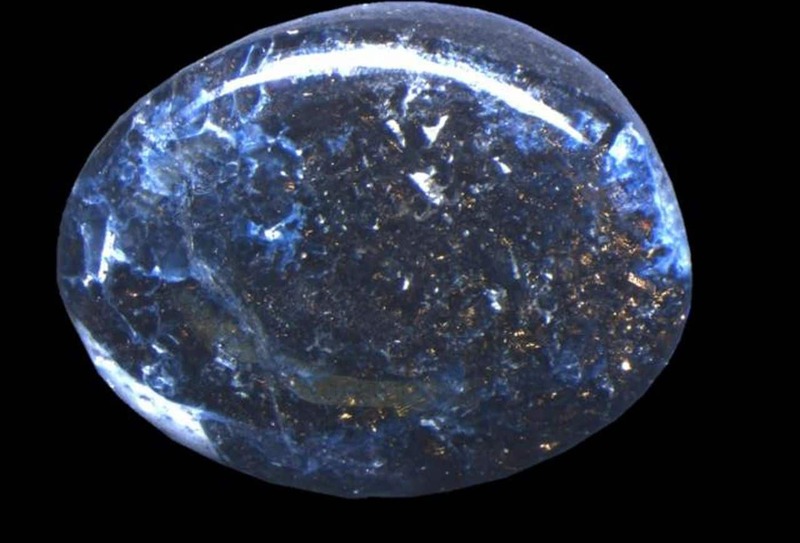 In Israel a new type of mineral, with a composition previously only found in outer space, has been discovered near Haifa. The new mineral, named carmeltazite (pictured above), but more informally known as ‘Carmel Sapphires’, has now been formally recognised by the International Mineralogical Association. We are delighted that our Carmel Sapphire has been recognised as a host to many rare minerals … In today’s world where the prices of gems are determined predominantly by their rarity, the Carmel Sapphire is a unique discovery because it has not been found anywhere else in the world. You can read more about this in the Times of Israel. Israeli scientists working with the British Museum have developed a procedure which can help restore broken artefacts from the past. Using digital technology it is possible to scan scattered fragments and work out how they fit together in a fraction of the time it would take restorers working unaided. The Council for British Archaeology said that the algorithm could help curators and historians to make sense of important finds in this country, such as Anglo-Saxon and Roman artefacts, which often come out of the ground in a large number of small, badly degraded fragments. In 1971 the Sutton Hoo helmet, which was excavated as hundreds of pieces, took 18 months to rebuild. You can read the Times article. The algorithm is the brainchild of Niv Derech and Ayellet Tal from the Israel Institute of Technology as well as a researcher from the University of Haifa, Ilan Shimshoni. Their project, which benefited from EU funding, has already helped reassemble statues from Cyprus and Medieval wall paintings from near Kyrenia. There has been a spate of violence in the West Bank with Palestinians being targeted by Jewish settlers. Recent victims include Hamdy Naasan, who was shot and killed at Al Mughayir, and Aisha al-Rabi, killed by a rock as she drove home. There have also been many attacks on Palestinian property. However the Israeli government has been accused of remaining silent for fear of alienating right-wing voters. One of the most vocal critics is Tamar Zandberg, leader of left-wing Meretz; she has accused the government of caving in to the settler lobby. Palestinians have also been carrying out violent attacks. Recently two workers from an Israeli-run factory in the West Bank were shot dead, and in December a pregnant woman. Shira Ish-Ran, lost her baby following an attack on West Bank road.